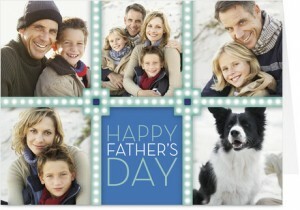 You can get a free custom Father’s Day card. Shipping is free too! I love these offers because you can upload pictures, select different backgrounds and they turn out so nice. Just head over to Cardstore to get started. 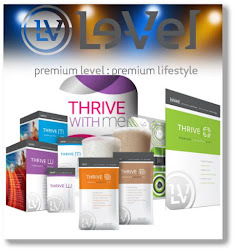 Use coupon code: LUVDAD2 to see the discount. You can just add a sample card to your cart and test the coupon code to be certain it is still working because I do not have an expiration date. They typically release more free cards in the morning so if you try this in the evening, you can always save the card you make to your account and then try checking out in the morning too.